How did Hector Bellevance come to be? 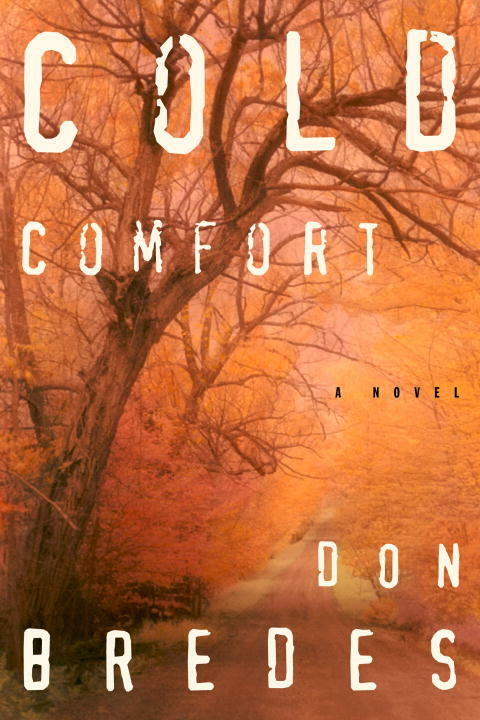 Read about the cold-blooded double homicide that inspired COLD COMFORT (2001). It is still unsolved.